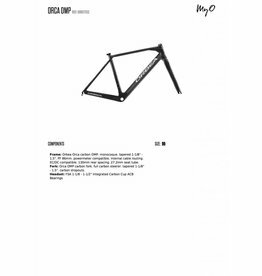 Mount a rear seat post style light to you rear rack! 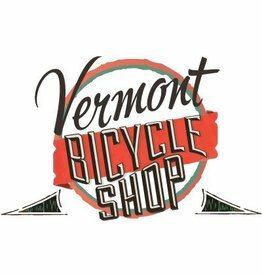 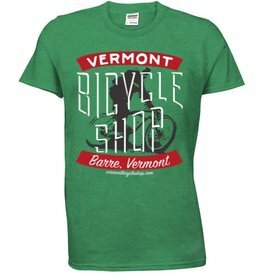 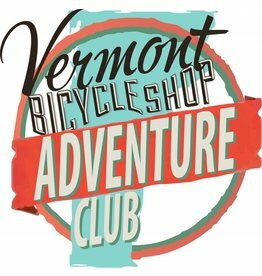 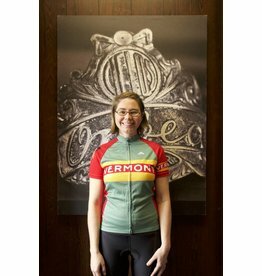 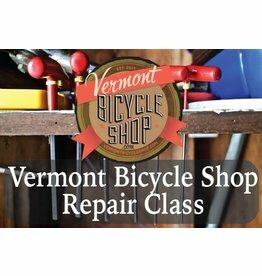 The Vermont Bicycle Shop repair class January session is now open for registration! 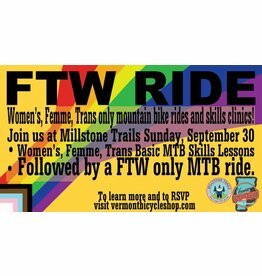 Be sure to read through the description for this ride before registering!